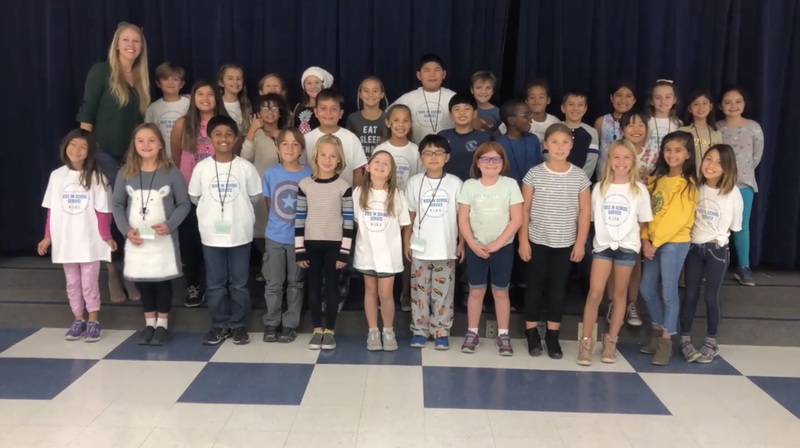 While we’re on the topic of food waste, check out this video that the Green Team at Bridgeport Elementary School created. We are so proud of all they are doing at the school AND they just won the Grand Prize in the Grades of Green contest for their great program! Go Bridgeport Go!